WordPress is known for being the most popular blogging platform and content management system. It is also fairly easy to use. In this WordPress installation tutorial we will show you how to install WordPress in under 5 minutes. Before you install WordPress you will need a domain and a good web hosting company. We recommend using SiteGround for their speed, reliability, and great discount for signing up. 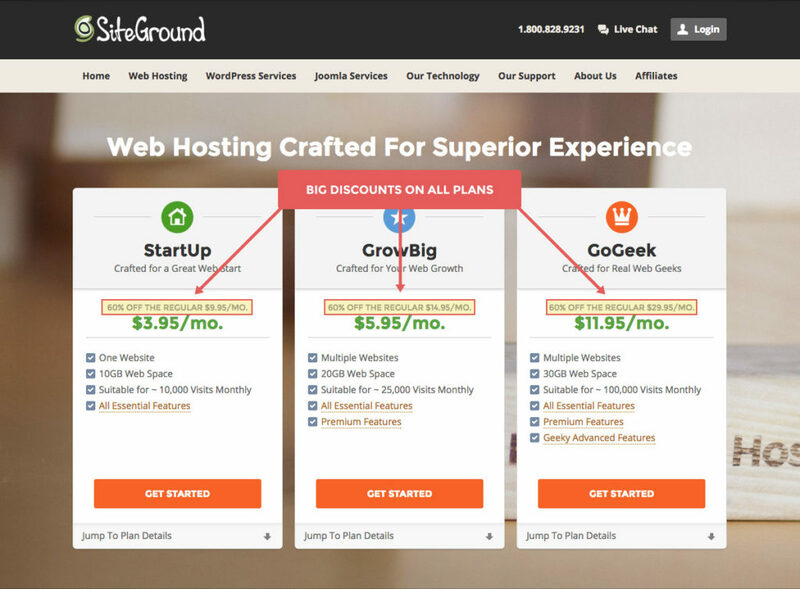 SiteGround has three plans all of which have a 60% off discount. Review the plans to determine which is best for you and click Get Started! If you are just starting out and have one website we recommend The StartUp plan. I have provided a little bit more information about each plan here. You may choose to buy a new domain, or sign up with an existing domain. 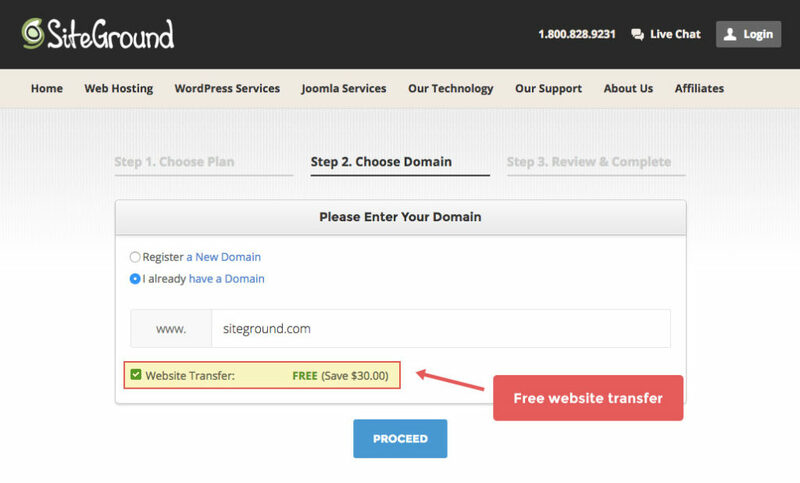 If you already have a domain but want to transfer it to SiteGround you can easily have this done for free as part of the SiteGround hosting service. Before finding SiteGround we had tried a few other hosting companies that we just weren’t happy with. We ended up transferring one of our domains and the transfer process was super simple. A transfer won’t be as quick as when you are buying a new domain but our transfer was done within 24 hours. Indicate if you want to register a new domain or transfer one. Enter the domain and click Proceed. If the domain is not available you will be prompted to input a different domain name. 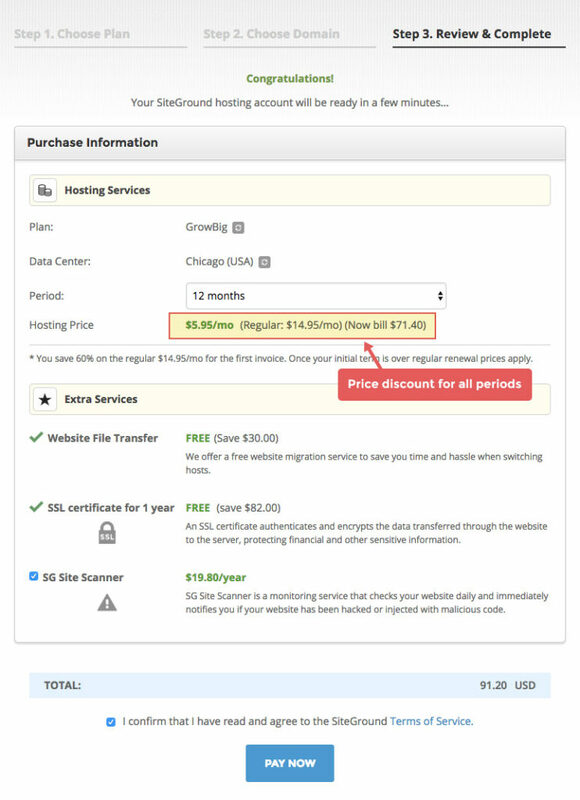 One nice thing that I have noticed with SiteGround is that you receive the discounted price off your initial order whether you choose monthly or annual billing. You are however getting the biggest bang for your buck by choosing a 12 month hosting period vs monthly. Review and make sure all information is correct and click Pay Now to proceed to checkout. Now you are ready to install WordPress. In SiteGround go into My Accounts. Click on Go to cPanel. 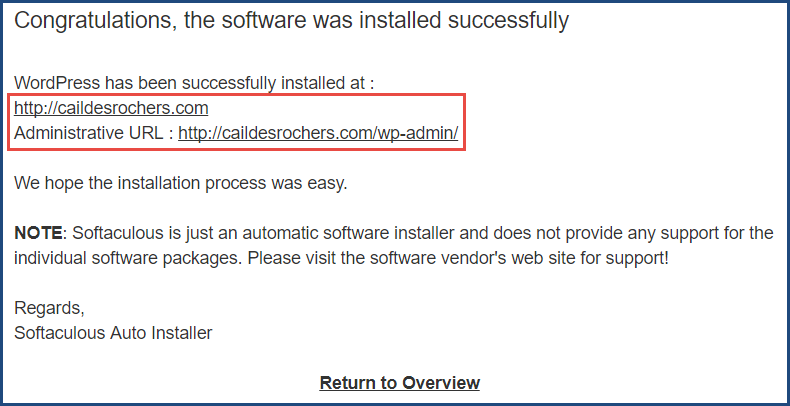 Under AutoInstallers, Click on WordPress. Choose Protocol – Select http:// from dropdown (unless you have purchased an SSL certificate for a secure site). Site Settings – Type in the name of your site and site description. This can be edited in your WordPress dashboard. After you have installed WordPress you can install a theme so simply select none from the dropdown list and click install. The install could take a few minutes so just hang out on this screen until complete. Once the install is complete you can access your website as well as your admin dashboard (Administrative URL). 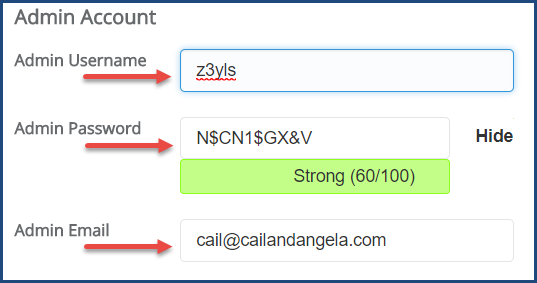 This is where you will need the admin username and password you created prior to the install! 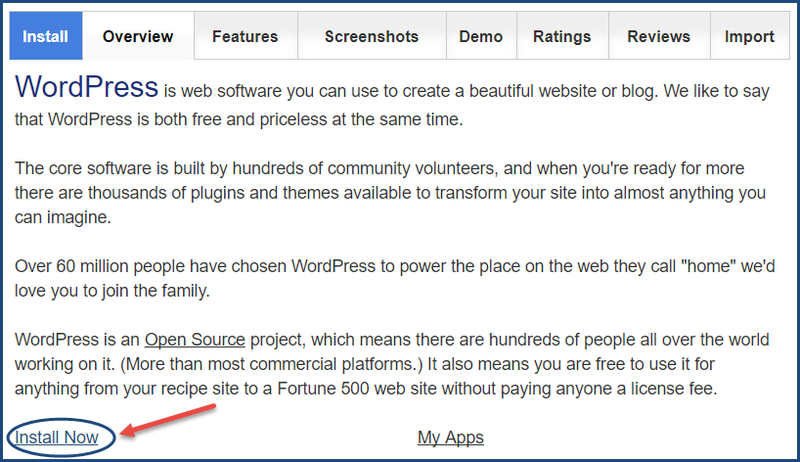 Now you have a WordPress website ready for you to apply a theme, install plug-ins, and begin adding content. SiteGround makes it really that simple! I hope you found this WordPress tutorial helpful. If you think this would be helpful for others please share.